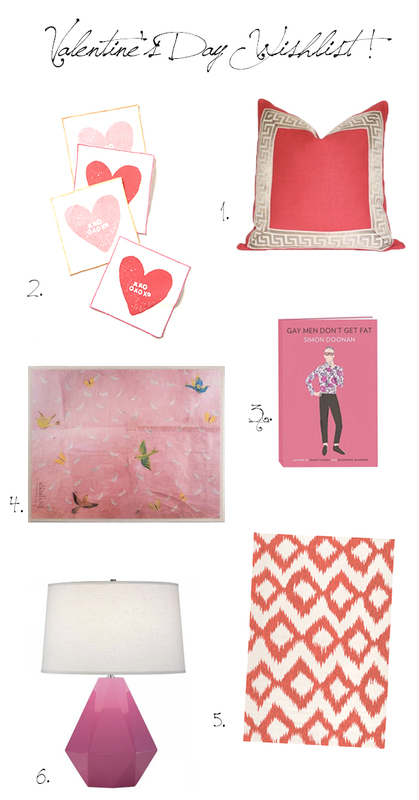 So, I felt it would be fun to put together a wishlist of my favorite red + pink picks for the wardrobe and the home, and maybe it will inspire you to think of a great gift for your own favorite girls. I agree!!! 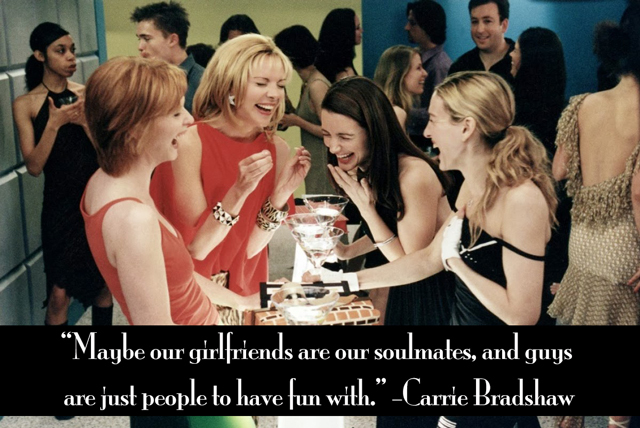 Love SATC! This has given me some ideas for a few of my Girlfriends... thanks! 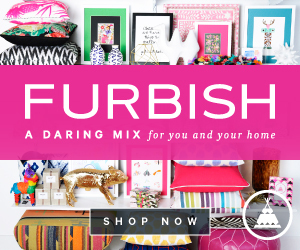 Good idea:gifts for bestfriends! Nice watch! Kind of with you on the non-Valentine's thrill Sam. Haha. Nice roundup though.